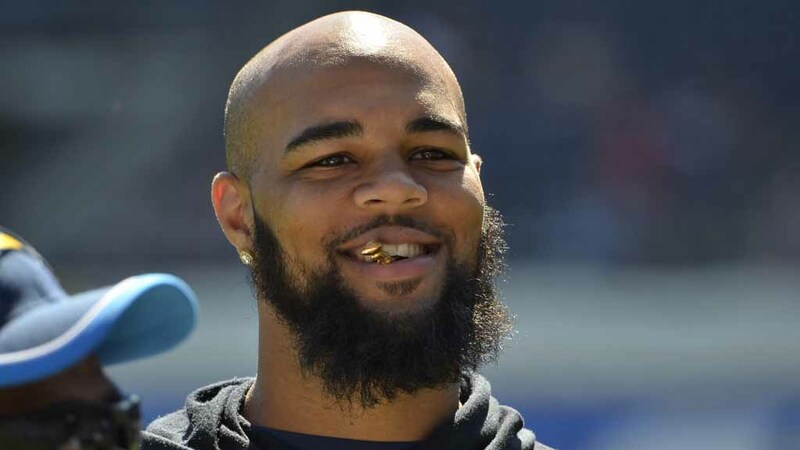 The San Diego Chargers are expected to halt contract negotiations with wide receiver Keenan Allen until after the draft, according to the San Diego Union Tribune’s Michael Gehlken. Allen, 23, will be entering the final year of his 4-year, $2.81 million rookie contract, and is set to make $1.651 in 2016. After being drafted with the 76th overall pick in 2013, Allen had a record-breaking rookie season, setting franchise rookie marks with 71 receptions for 1046 yards. Also in that rookie campaign, Allen set a career-high for games played with 15, a mark that has yet to be surpassed. In the 2015 season, Allen came out of the gates hot, catching 67 passes — the 3rd most in NFL history through eight games — for 725 yards before a lacerated kidney ended his year after only eight starts. The Chargers have around $35 million in cap space after unloading four players last Thursday, but have to navigate negotiations with tight ends Ladarius Green and Antonio Gates as well.